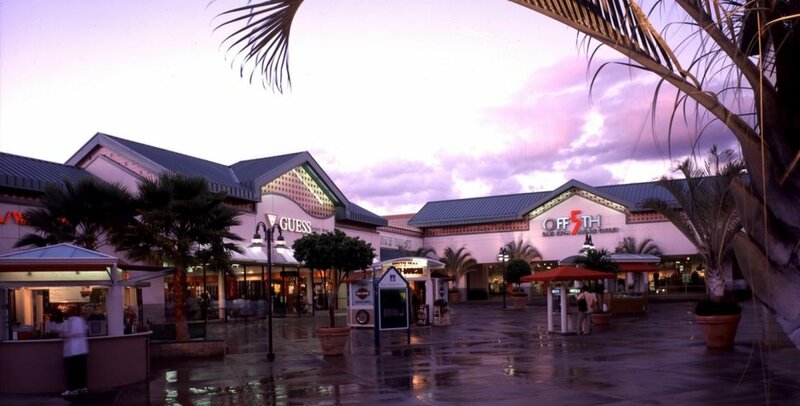 As one of the most popular shopping destinations in Hawaii, this shopping center is truly a shopper's paradise. 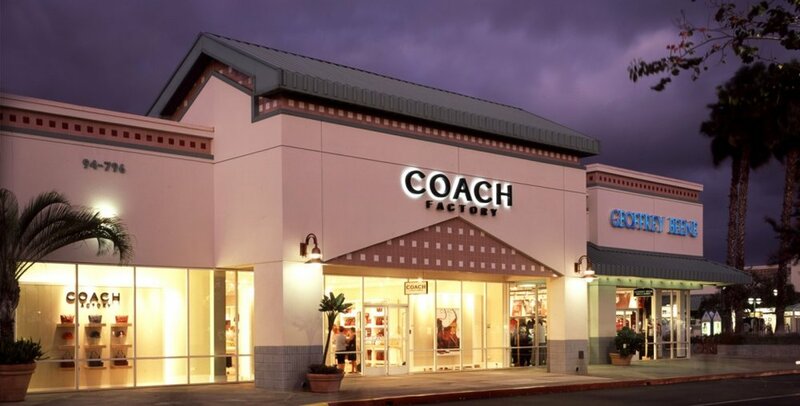 Check out an assortment of delectable dining options at one of the available restaurants or grab and go stations while shopping for an experience that is truly unlike any other. 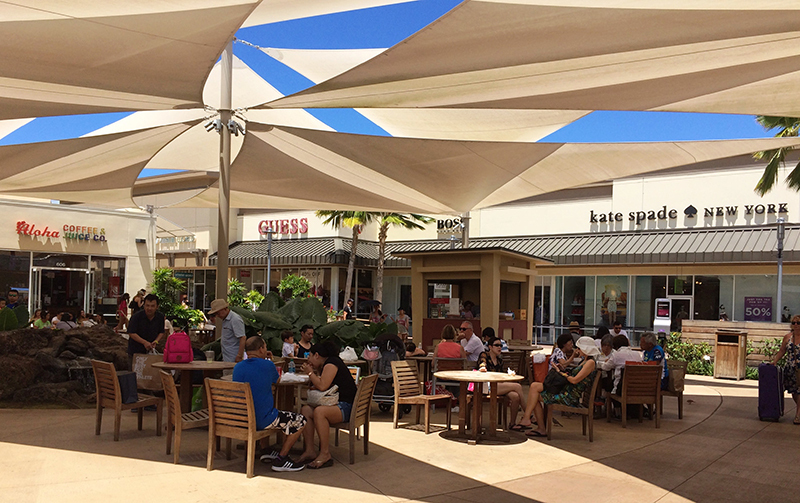 For a complete list of stores at Waikele Premium Outlets, please click here Please note, shops listed above may change; please call the outlet prior to visiting for information about specific shops.